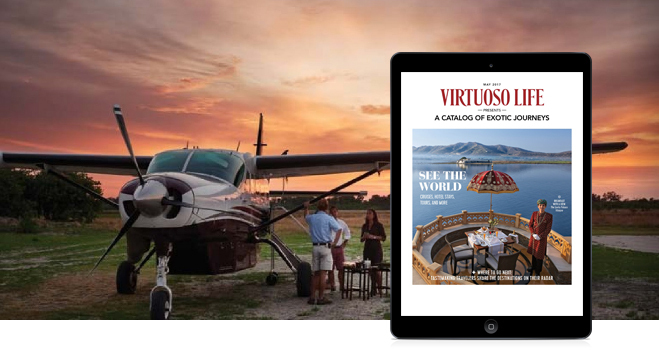 Near or far, Virtuoso’s vast network has you covered in every corner of the globe. As these pages take you exploring the world over, perhaps even to places you may not have considered yet, our hope is that they will remind you of our sincere appreciation, not only for your business, but for the confidence you place in us each time we work together. How to best enjoy Turkey’s cave churches and hotels. Eat, sleep, and shop your way through Bogotá, Colombia. Travel tastemakers tell us where they want to go next.